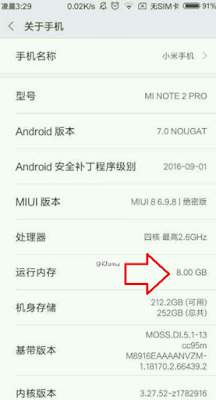 While Xiaomi is about to launch its one of the most ambitious smartphone Mi 5s at an event scheduled on September 27 at the China National Convention Centre in Beijing, a new leak has surfaced about Mi Note 2 Pro. This came to light via a screenshot posted on Weibo website recently. Will this phone will be a game changer for Xiaomi again? 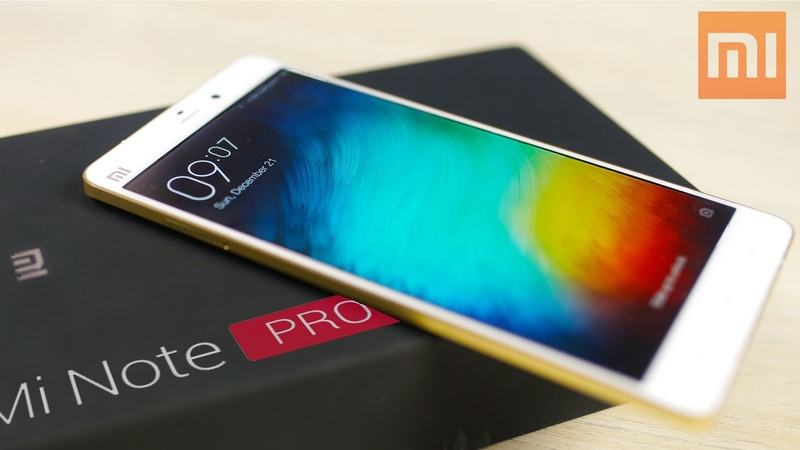 Let’s check out what you can expect out of Xiaomi Redmi Note 2 Pro. 1) Processor, RAM & Display: Redmi Note 2 Pro will be a power packed phablet and will potentially feature a whopping 8GB of RAM with a quad-core 2.6GHz CPU. 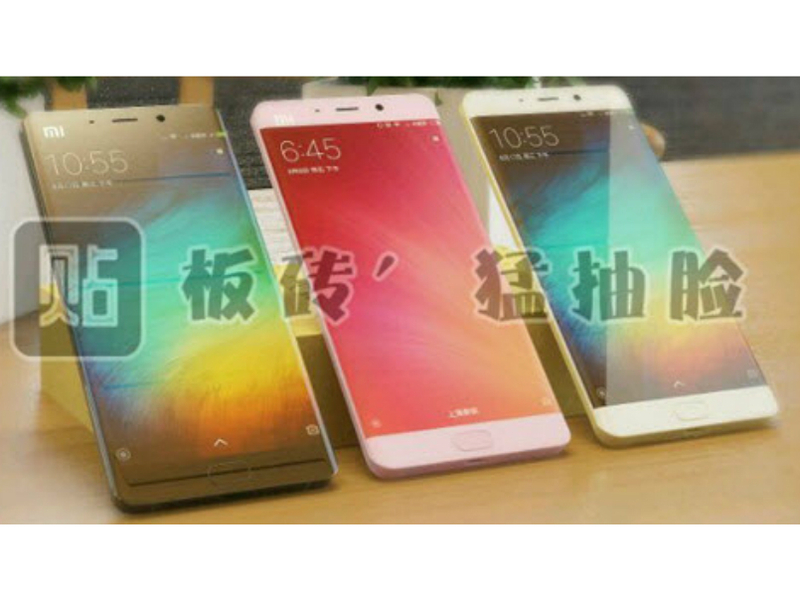 Phone will also feature 5.7-inch QHD (2560×1440) super AMOLED dual-edge curved display. 2) Chipset: Note 2 Pro will come with new Snapdragon 821 chipset. 3) OS: This phablet will sport latest Android 7.0 Nougat with MIUI 8 on top. 4) Storage: The phone may potentially have 256 GB storage capacity. 5) Battery: 3600mAh should be good to meet daily requirements. 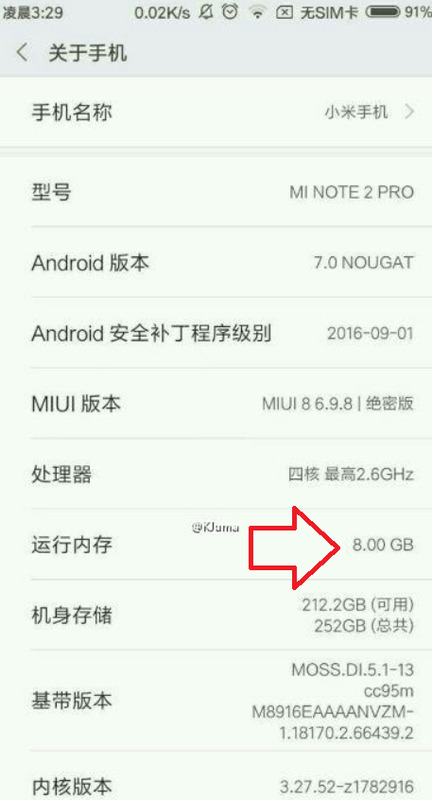 6) SIM: Xiaomi Mi Note 2 Pro is going have dual SIM (GSM and GSM) capabilities. 7) Other Features: Note 2 Pro will sport USB Type-C port, two speaker grilles, and a fingerprint sensor at the front. 8) Release Date: There is a strong possibility that the Mi Note 2 Pro will not be unveiled for a few months yet. 9) Price: The Note 2 Pro model's pricing is still not out. 10) Verdict: Should be a good phone but pricing will be important to watch.